В связи с длительным (1,5 – 9 мес. ) персистированием хламидии в паренхиматозных органах в целях предупреждения инфицирования людей и распространения возбудителя хламидиоза убой больных животных следует производить на санитарной бойне или в убойном цехе в конце смены с соблюдением мер личной профилактики и последующей дезинфекции помещения, оборудования, инвентаря и инструментов. Ключові слова: ветеринарно-санитарная экспертиза, хламидиоз, крупный рогатый скот. I. В. Фомченко. 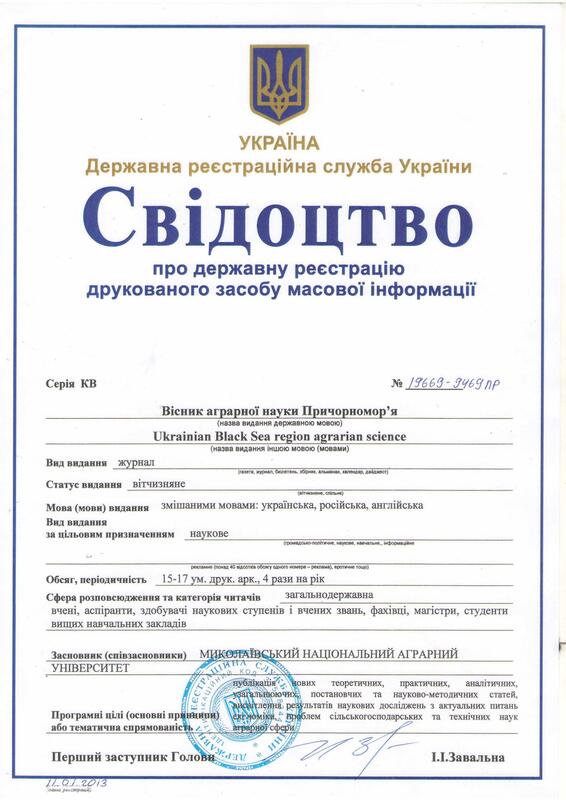 Ветеринарно-санітарна експертиза продуктів забою великої рогатої худоби при захворюванні на хламідіоз. У зв’язку з тривалим (1,5 – 9 міс.) персистируванням хламідії в паренхіматозних органах: з метою попередження інфікування людей і розповсюдження збудника хламідіоза забій хворих тварин слід проводити на санітарній бійні або в забійному цеху наприкінці зміни з дотриманням заходів особистої профілактики і подальшої дезинфекції приміщення, устаткування, обладнання та інструментів. As a result of research, on the indexes of activity of enzyme of peroxidaza and presence in meat of primary disintegration of proteins, the meat of healthy animals and cows did not differentiate with the problems of the liver. 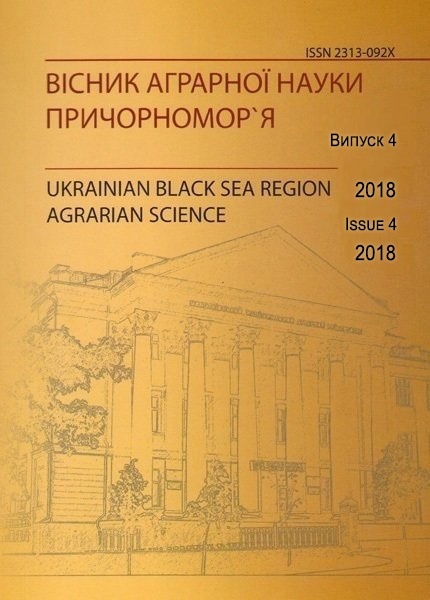 Coinciding with this, substantial distinctions were marked in the indexes of reaction to the environment (рН), so an index of рН meat from animals with the problems of the liver was 6,5+0,19, that it is peculiar for meat of sick animals. The concentration of hydrogen ions was constantly higher in the process of ripening as compared to control on 0,2 units, that specified on lowering of maintenance of glycogen in muscular fabric of sick cows. The decline in activity of peroxidaza was marked at the same time. A formol reaction and reaction with a blue vitriol gave doubtful results. This data is not concerning the quality of the beef, got from animals patient with a clamidiosis. In meat of animals of patients by a clamidiosis maintenance of toxic elements and radionukliotids less PDK. The analysis of data showed, iron in meat of healthy animals on 10% higher, than for animals at that a clamidiosis is set. The table of contents of Niacinum in meat of patients of animals makes 4,96 mgs/of 100 g, that below than his maintenance in meat healthy on 0,16 mgs/100 g. Fats behave to the major organic components of meat . They stipulate a food and power value, giving the meat a peculiar taste and aroma. For animals that a clamidiosis is set temperature of hardening below 2,6° With and iodic number below on 1,0. It is related to operating of causative agent of clamidiosis on the organism of animals. Thus, meat and internal organs are found inanimals at that a clamidiosis is set by serum and behaves as a microscopic method to the semi-condemned, and in connection with protracted. The long (1. 5-9 mon. ) persistence сhlamydia in parenchymatous organs: in order to prevent human infection prevention and spread the pathogen chlamydia slaughtering sick animals should produce sanitary blowing massacre or slaughter shop at the end of a shift in a personal рro prevention and subsequent disinfection of premises, equipment, inventory and сhase tools.